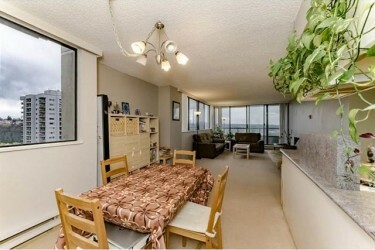 Here is an opportunity to have a home in the sky with fantastic south-westerly views in Discovery Place. 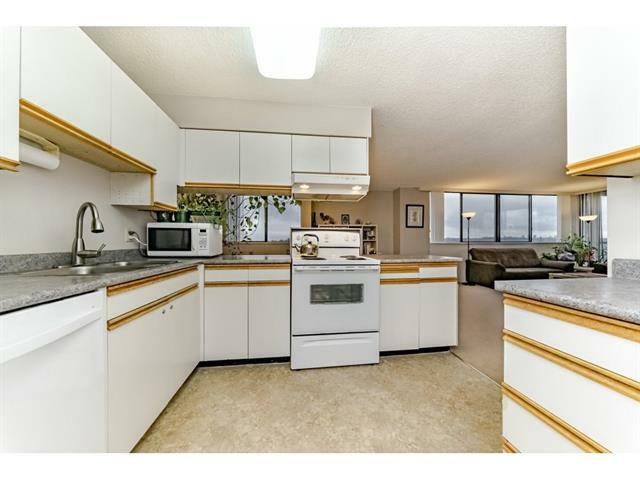 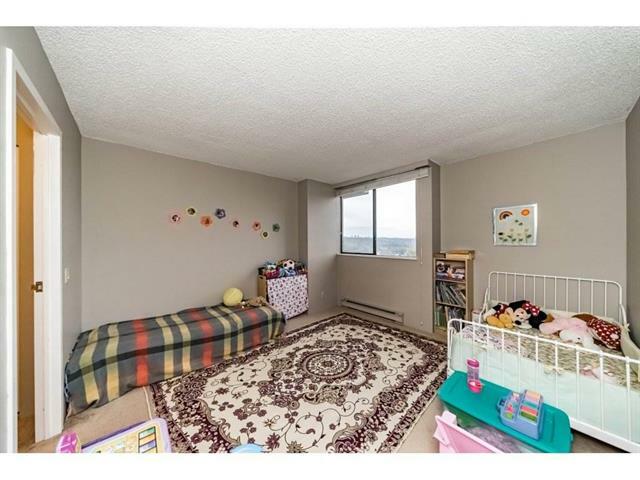 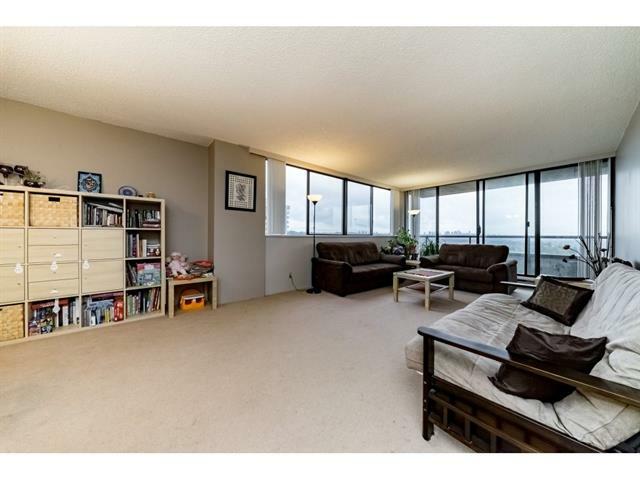 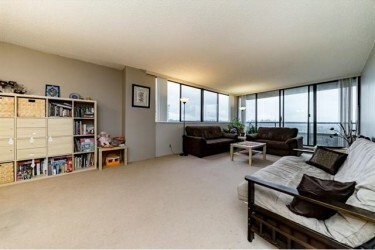 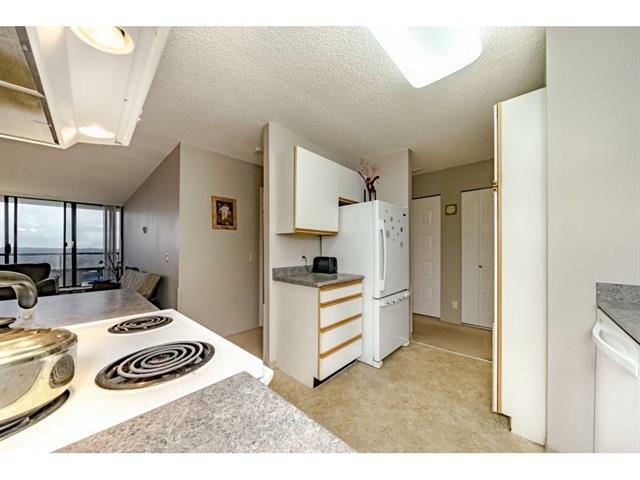 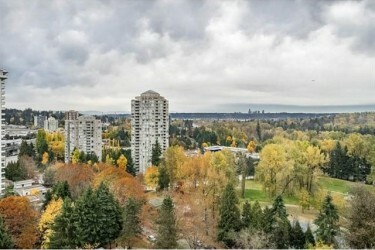 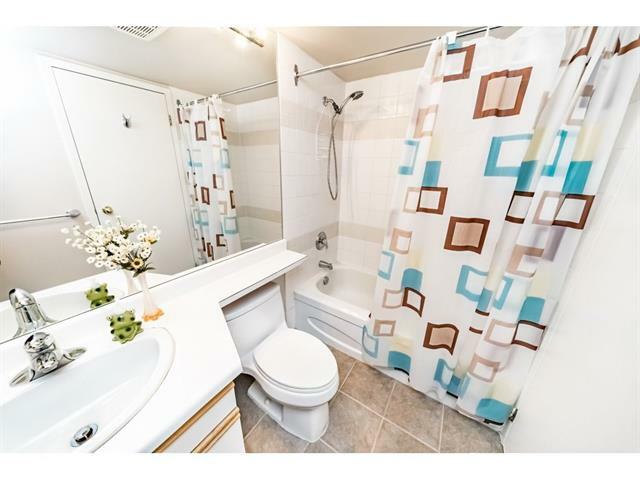 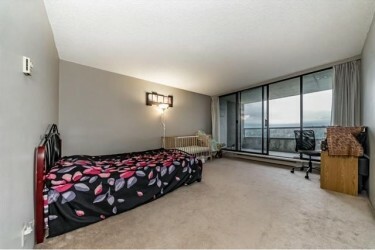 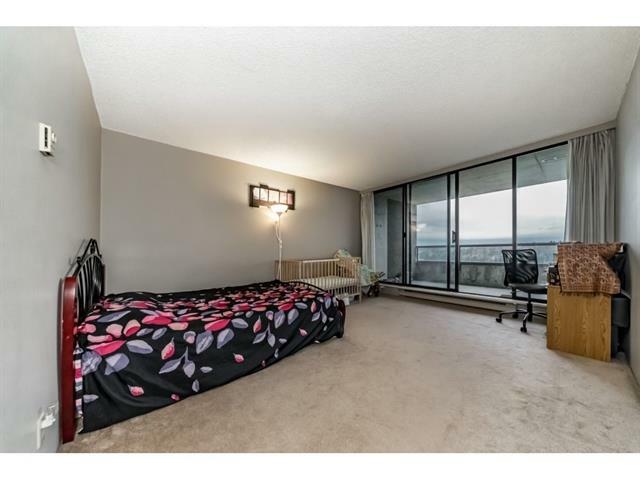 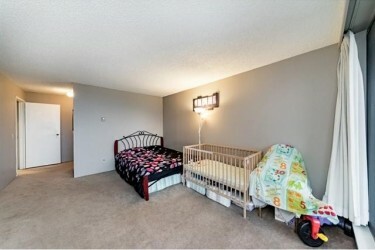 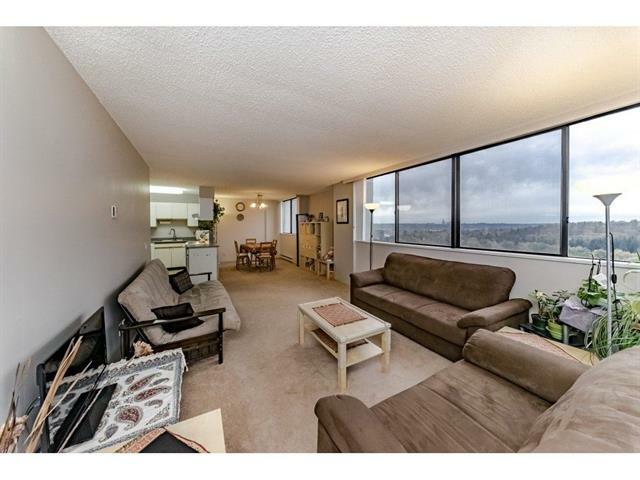 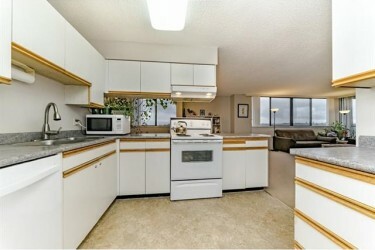 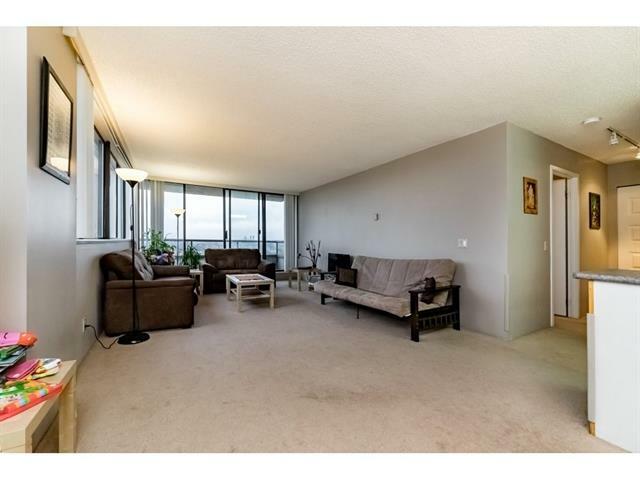 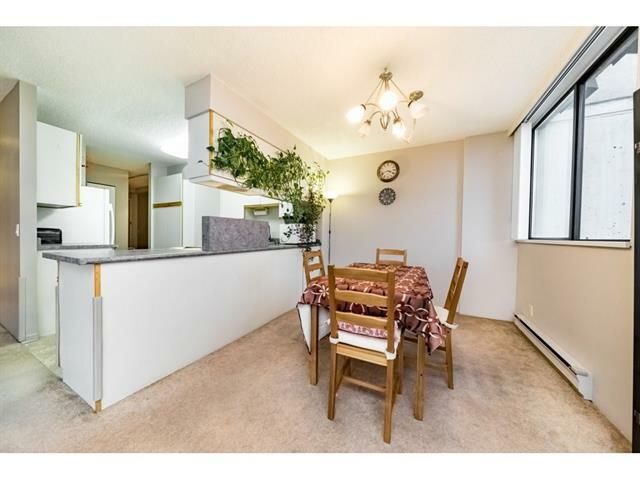 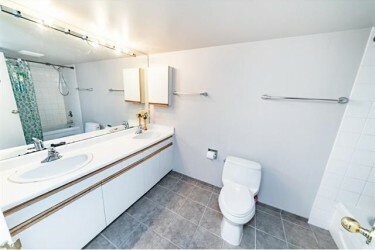 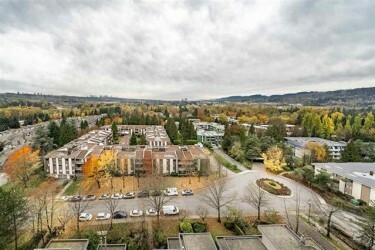 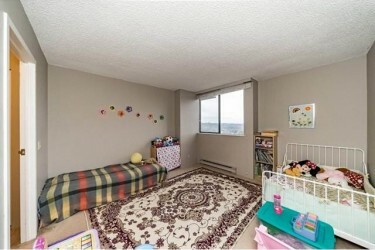 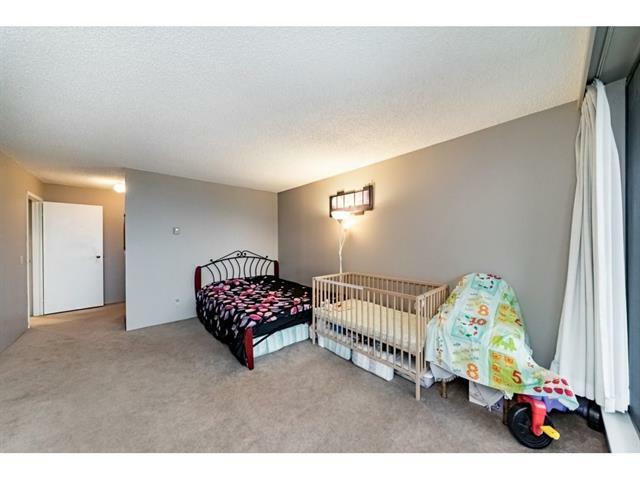 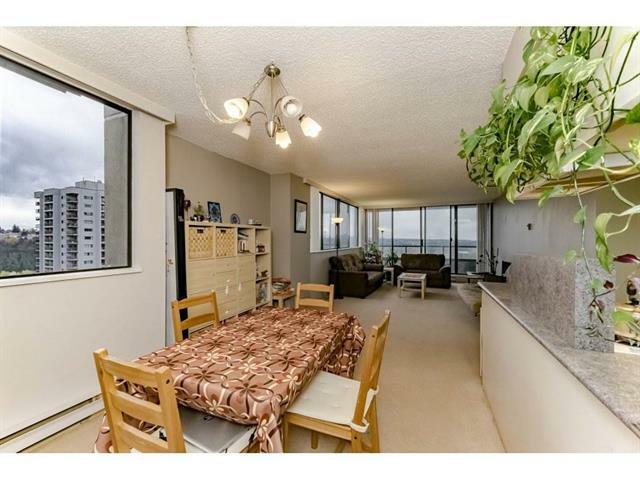 This is a huge 2 bedroom unit over 1,300 square feet with 2 large patios. 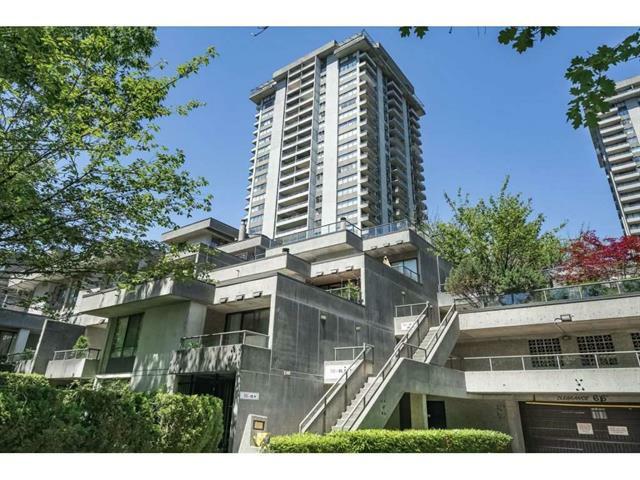 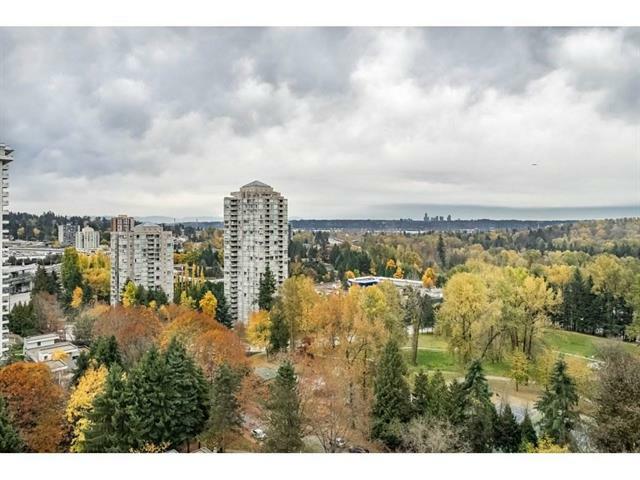 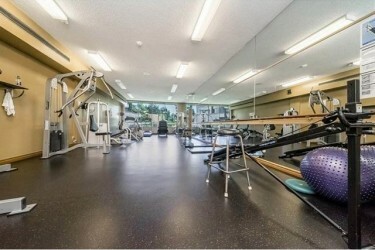 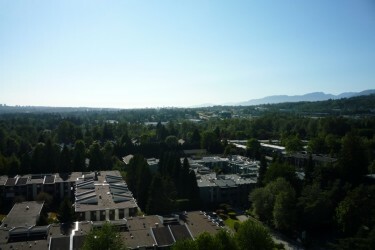 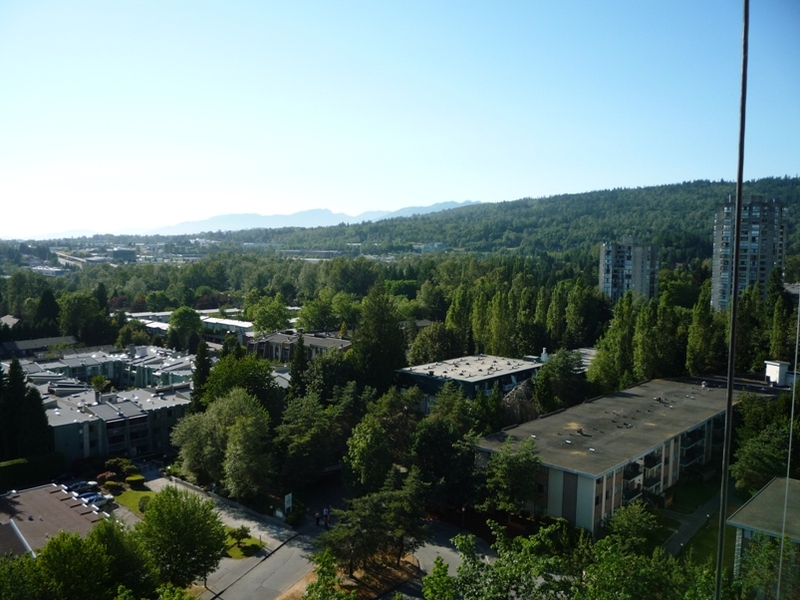 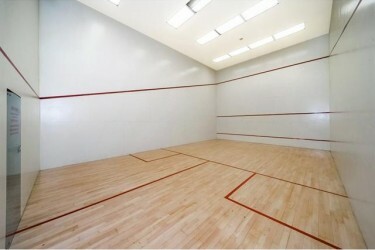 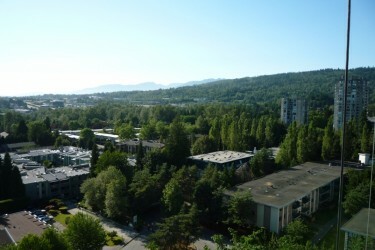 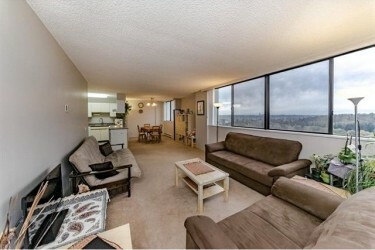 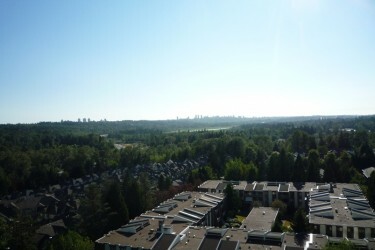 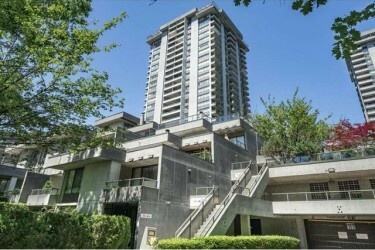 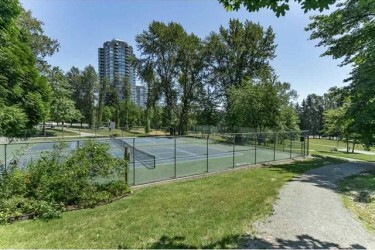 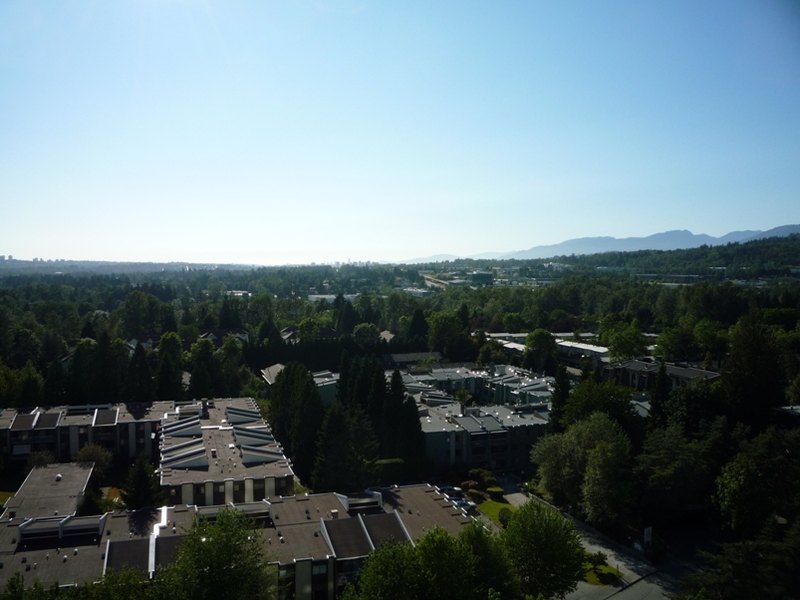 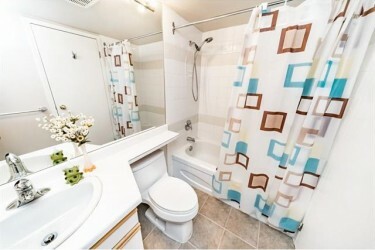 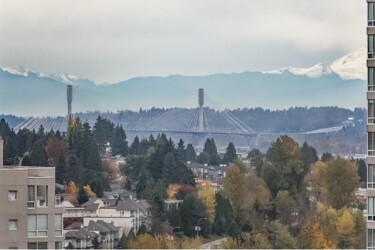 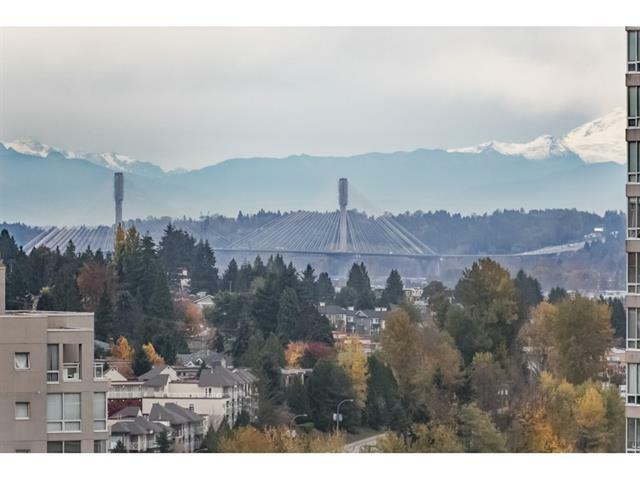 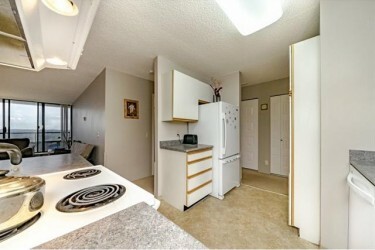 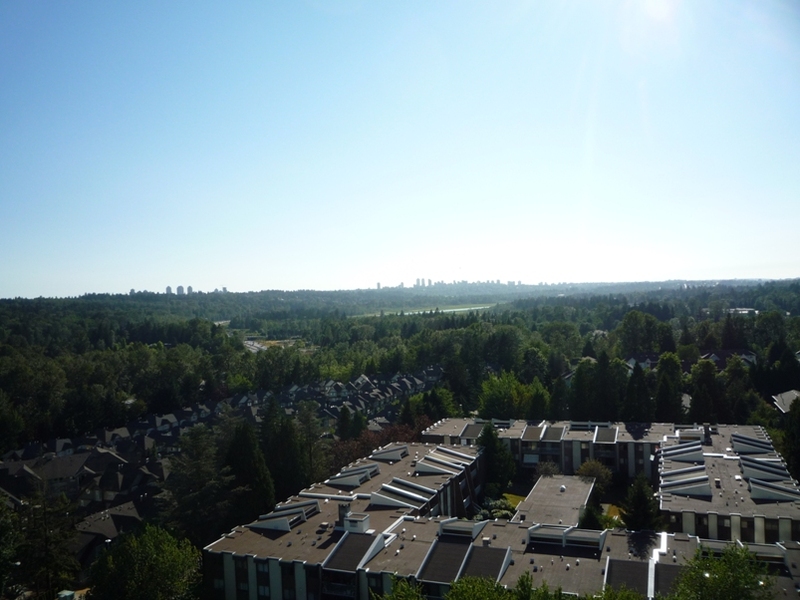 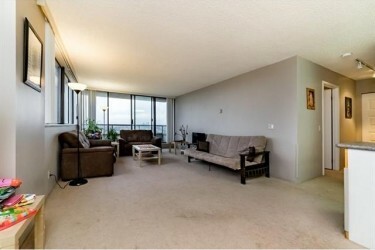 You are a short walk across the street to Skytrain and Lougheed Mall. 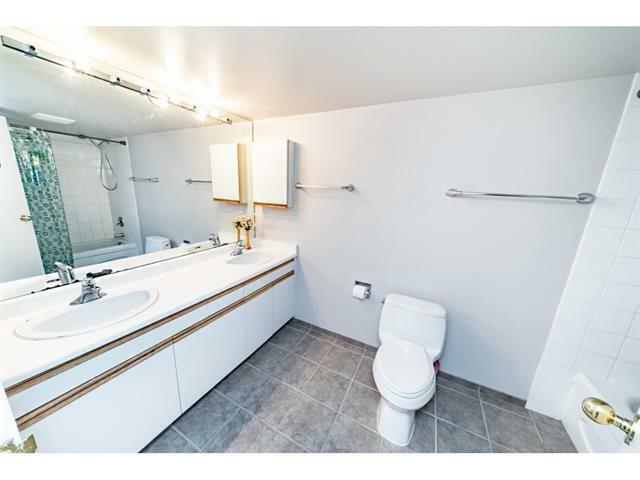 An extremely convenient location. 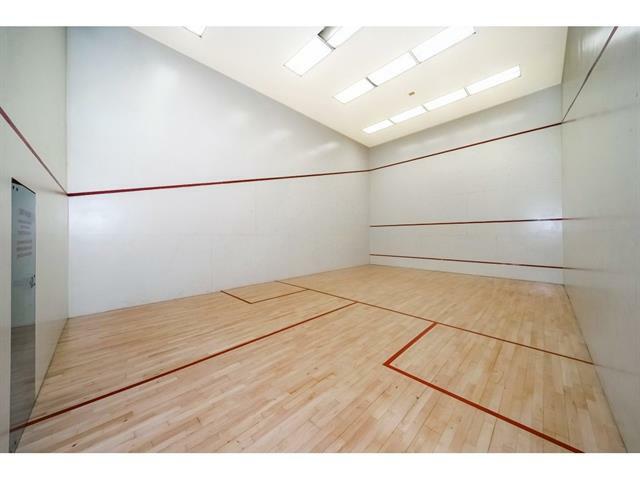 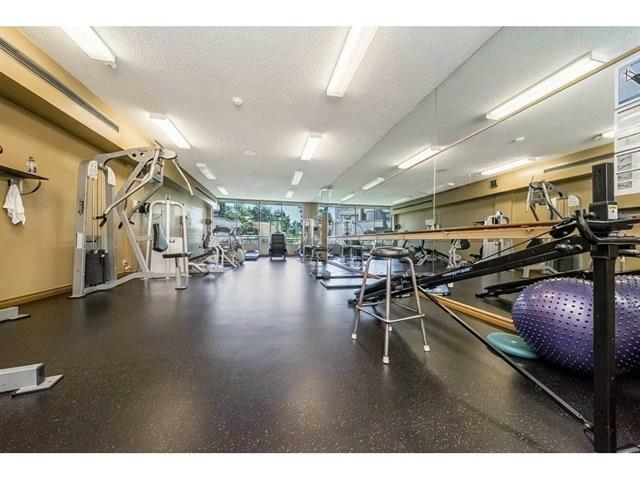 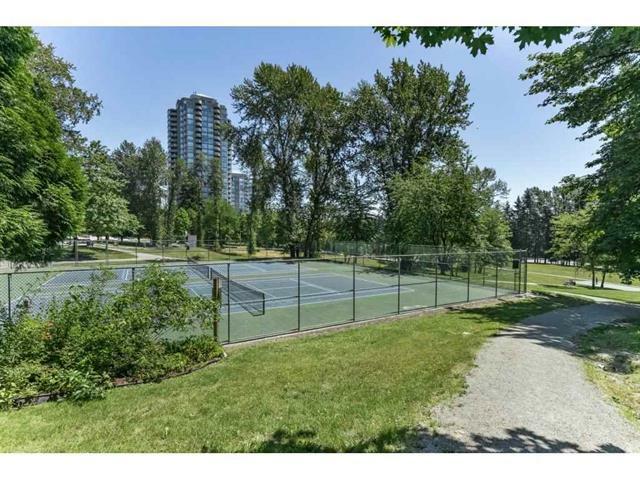 Enjoy the amenities here with a large indoor pool, sauna, hot tub, racket ball & tennis courts, billiards room and huge park. 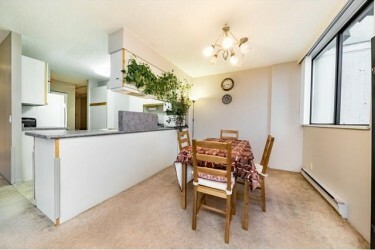 Short Term Available - Minimum 6 Month lease.